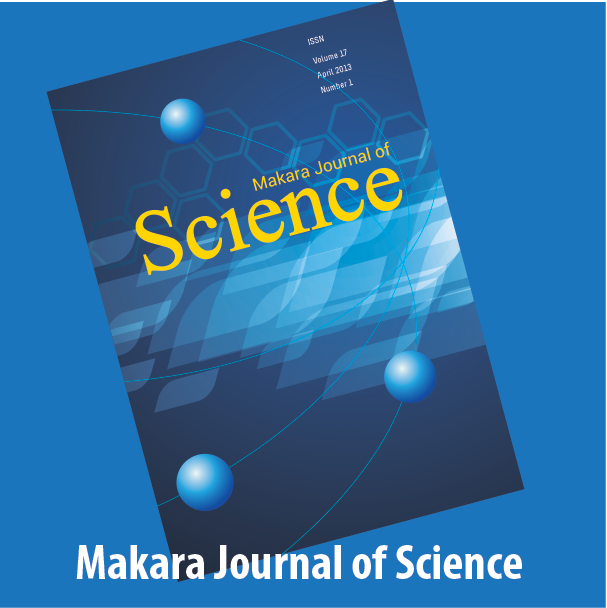 Universitas Indonesia publish four series of Makara Journal to help scholar and researchers publish their articles. 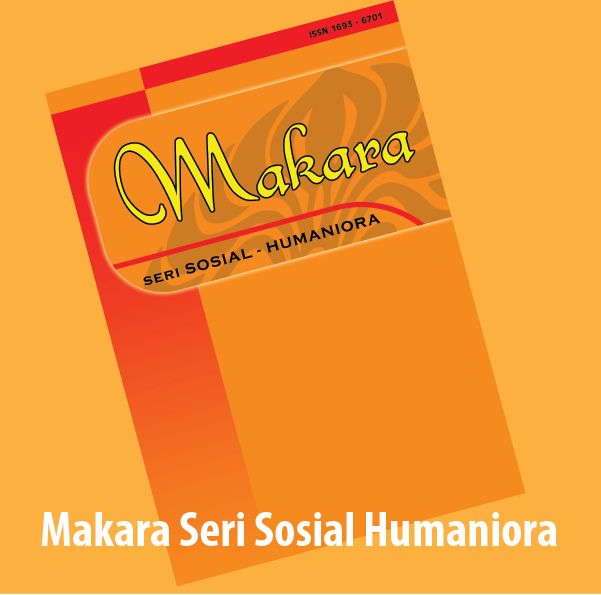 The four series are Makara Journal of Science, Makara Journal of Technology, Jurnal Makara Seri Kesehatan (Health Series) and Jurnal Makara Seri Sosial Humaniora (Social Humanities Series). 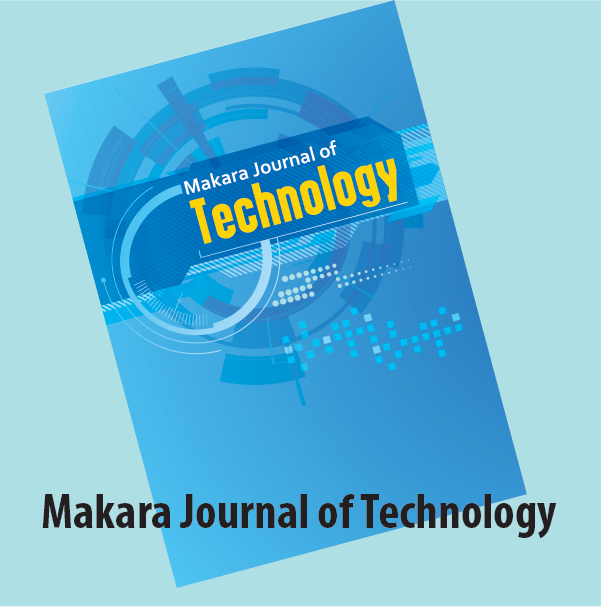 Beside Makara Journals, Universitas Indonesia also publish various journals under its faculties. 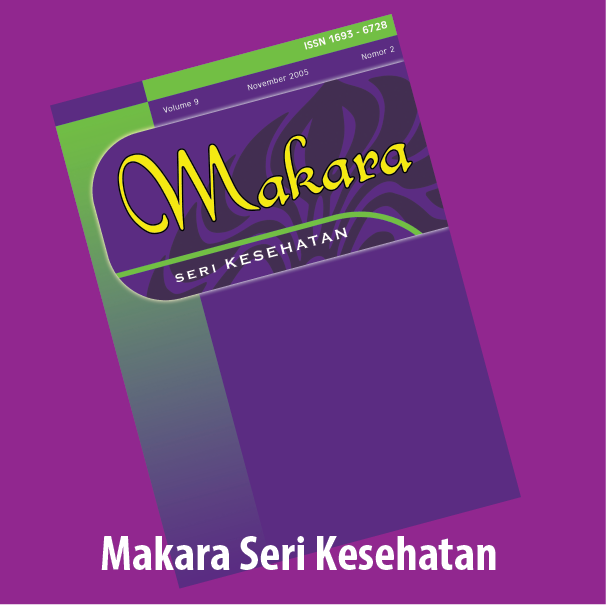 Copyright © 2010 - 2019 DRPM Universitas Indonesia.